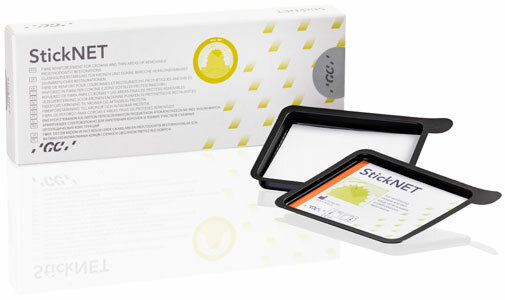 StickNET provides a strong, aesthetic and profitable solution for strengthening composites and acrylics. 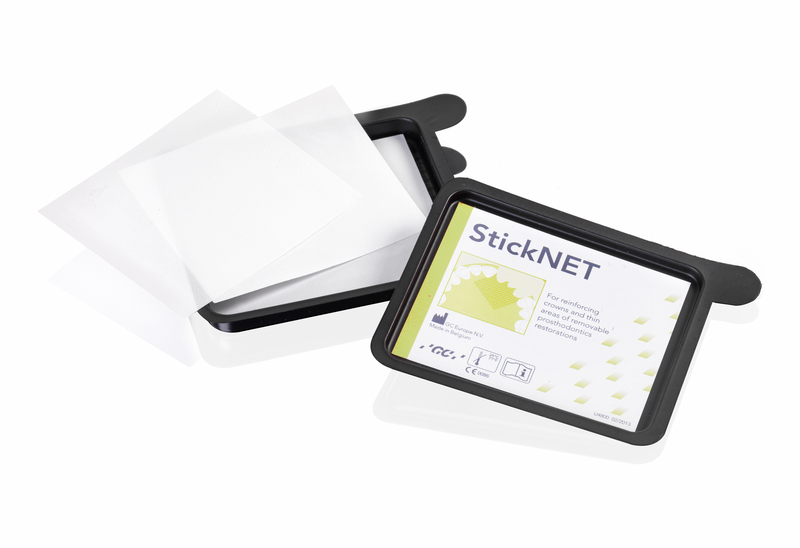 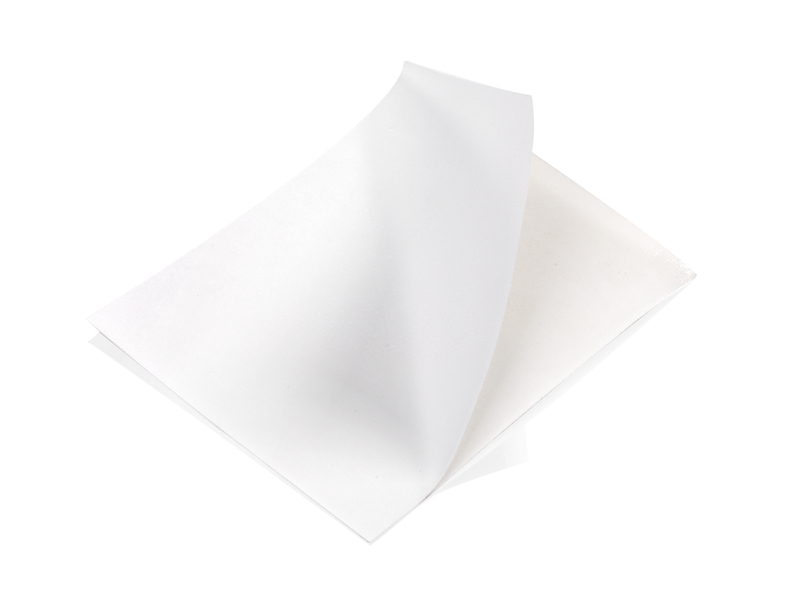 The StickNET fibre net adds strength and toughness to the material in two directions. 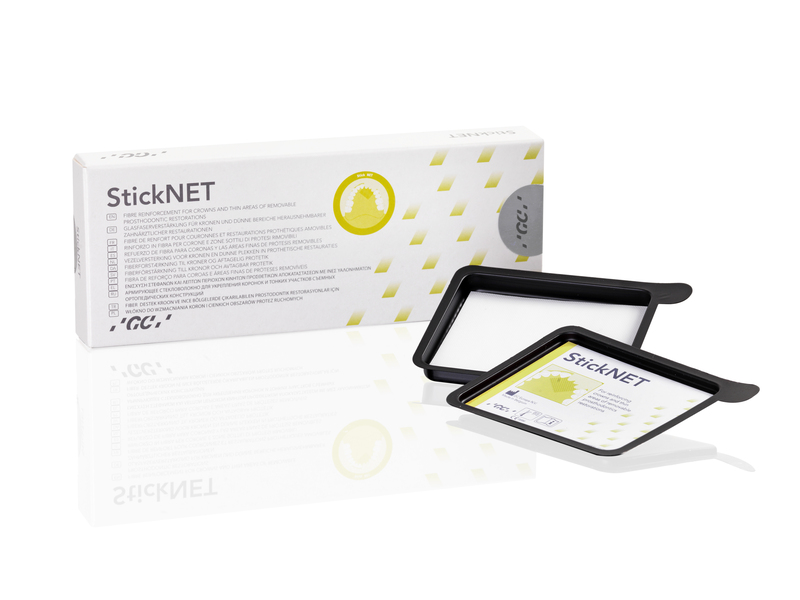 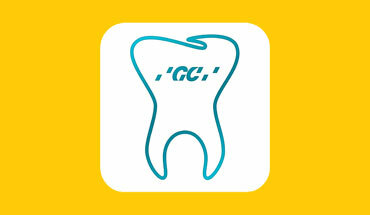 StickNET is especially recommended for reinforcing crowns and thin areas of removable dentures. 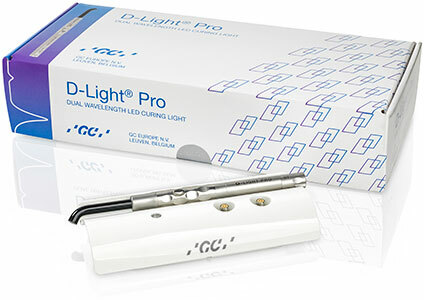 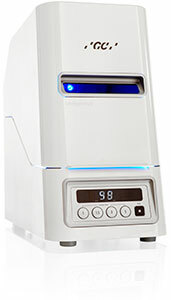 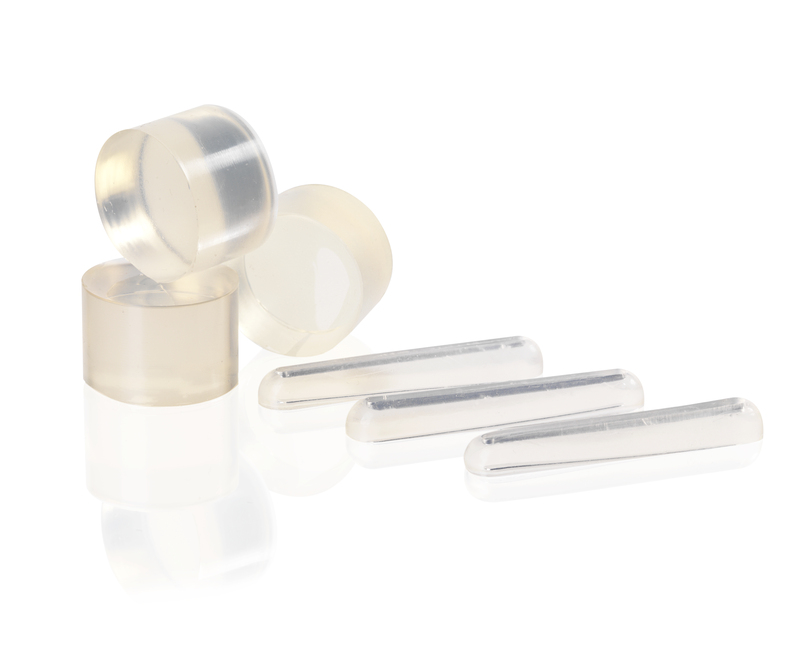 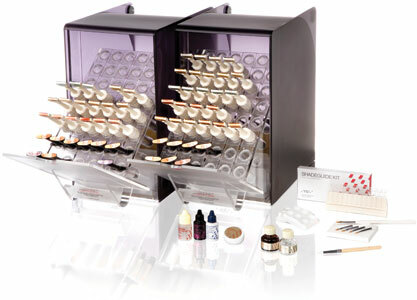 But it can also be used for post and core crowns, veneers and clasp areas in removable dentures.